The Old Vic, the National Theatre, the Royal Festival Hall, The London Eye, the Tate Modern, Shakespeare’s Globe, Borough Markets, The Shard, The Hayward Gallery, the BFI, the Aquarium… It’s all here along the South Bank. Plus, the path along the river is hard to beat when it comes to views of the rest of London. And the South Bank is known for its eateries and bars - with all those cultural attractions and theatres there’s a lively crowd come the evening - especially if the weather is mild. Quite a few of our recommendations for the best South Bank hotels have their own great restaurants too. And Borough Markets is a real draw when if comes to sourcing fuel for your explorations of London. As well as all the cultural and entertainment punches the South Bank packs itself, it’s also just a bridge from Covent Garden and Westminster. 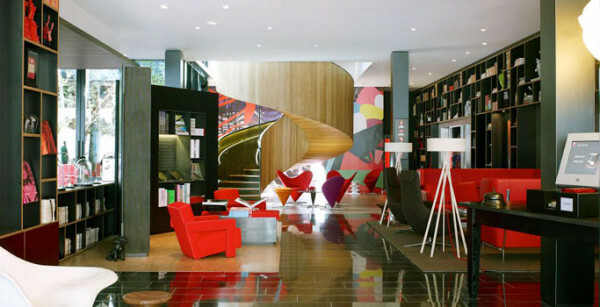 So the best South Bank hotels also represent some of the most central hotels in London. And we think the 3 best hotels on London's South Bank also offer great value. 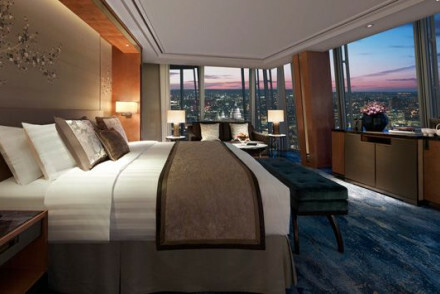 If you’re looking for something special try the Shangri-La at The Shard, a luxurious, five star hotel in the fabulous Shard building. 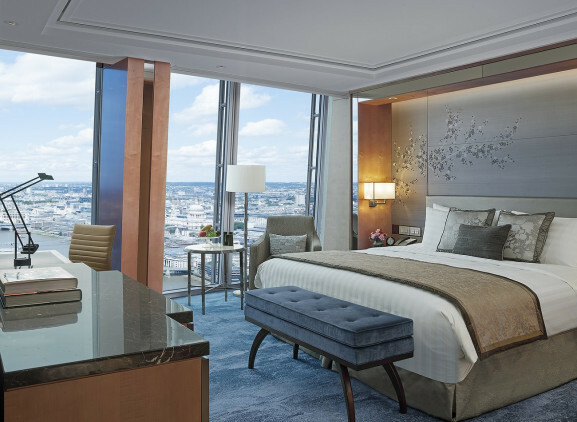 Even if you choose one of the most basic of the 202 rooms you’ll still have access to incredible views over London and an indoor pool on the 52nd floor which is a memorable experience in itself. There are floor to ceiling windows in almost all the rooms, even the bathrooms. The London Bridge Hotel is a stylish business hotel that has become popular with leisure visitors because of its prime Southwark location, close to The Shard, Borough Markets and London Bridge Station, and it’s chic rooms. Because it’s a business hotel the facilities are excellent and the restaurant, Londinium is good without being too expensive. They have a great bar and lounge too. 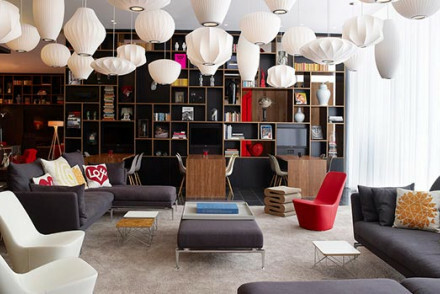 Like its chain-fellows, the CitizenM Bankside is a trendy, contemporary hotel with well placed elements of luxury. In this case the location is excellent, close to the Tate Modern and Borough Market. There’s Vitra furniture throughout and modern art on display, but the room-rate for these 192 rooms starts from under £100 per night. Just. or our Guru’s collection of Cool London Hotels on a Budget? 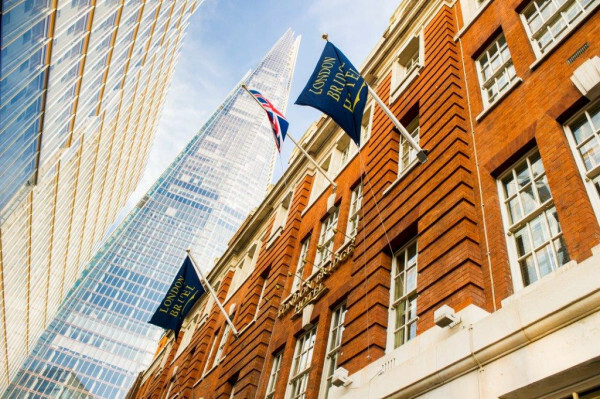 or the 7 best hotels in The City of London? Bucket list destination property that really has the “Wow” factor. Asian influenced interiors, with five star luxuries as standard. Floor to ceiling windows in both bedrooms and bathrooms to make the most of the spectacular views over London. Everyone must stay here once – despite the price tag! Swimming Pool - Awesome indoor pool on the 52nd Floor. It's Europes highest infinity pool and a must for all guests! Views - The Shard must have some of the best views over the whole of London. 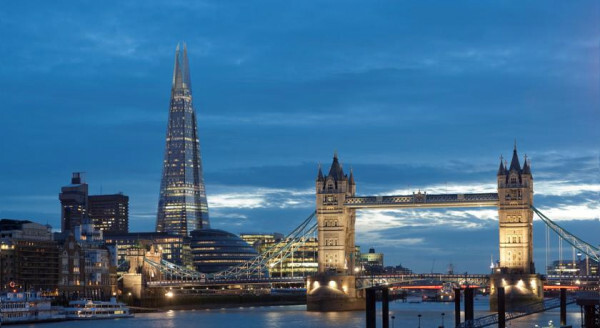 Sights nearby - Situated right next door to London Bridge, all of London's best bits are easily accessible. Stylish business hotel, popular with tourists, in prime Southwark river location offers gym facilities and modern features. Chic rooms are luxurious with all the needed mod-cons. Londinium restaurant offers British cuisine, or head to the Quarter Bar and Lounge for drinks and casual small plates. Sights nearby - The view from the Shard, Tower Bridge and the Tower of London for medieval history. Local markets - Borough Market is a popular food market with Londoners and tourists alike.